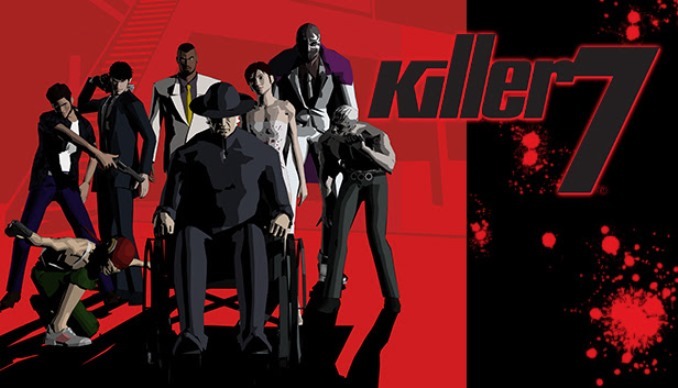 Killer7 first debuted on the GameCube way back in 2005. All of these years later, it’s seeing a re-release, though only on Steam at present. No announcements have been made, but Killer7 may have a chance of appearing on Switch as well. Director Suda51 indicated in an interview with Nintendo Wire that it could happen if the title does well on Steam. In the same interview, Suda51 said having a Travis Touchdown amiibo would be “very cool”. Third-party amiibo are rare, so Travis would certainly be in elite company.